The EXCEPTIONS Gate To Heaven! Quirky Motivation!?? The EXCEPTIONS Gate To Heaven! Daniel (Dan), Dennis (Den), and Donald (Don) are three brothers who recently met an untimely demise. As they approached Heaven's Gates, St. Peter pointed to a gate at the far left marked 'Exceptions'. Dan, Den, and Don looked at each other and shrugged...they never knew heaven had a gate by that name. 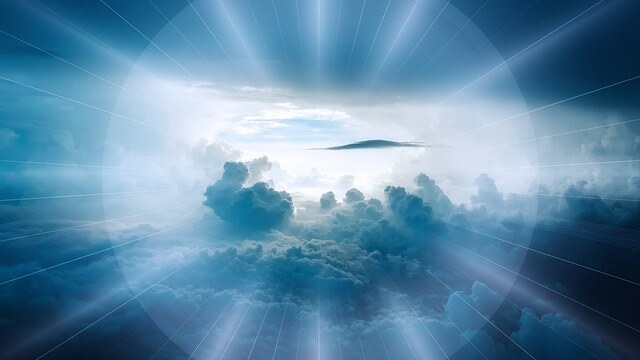 As they entered heaven, they were informed that their behavior on earth was marginal or borderline. In fact, they probably would not have been admitted to heaven. In their case, however, there was an exception. A child had darted in front of their vehicle and in order to save her, they veered to the left and perished. This heavenly 'exception' allowed them to enter heaven, but there would be a penance. Dan, Den, and Don were sent to a waiting room and told that they would each be informed of their penance within 24 hours. The next morning, Dan exited the waiting room with a very ugly gal. Don exited with an even more ugly gal, but Den had a beautiful woman on his arm. "This is my girlfriend for the next three years," said Dan pointing to the ugly women on his arm. "My penance." "This is my girlfriend for the next three years," said Den. "I'm her penance." There are a number of things that I do daily regarding Internet Marketing. My tip is that doing tasks daily will turn those tasks into habits after about 21 days. 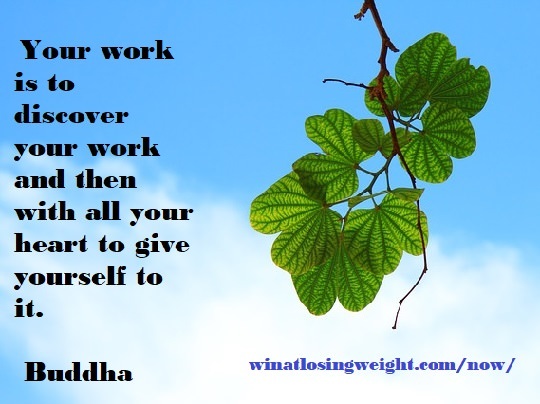 Being in the 'habit' helps me to perform my necessary chores with little thought, little effort, and relative speed. Allow me to share a couple of quirky tips that are intended to help my motivation. #1: I check traffic stats daily. Checking your stats daily may be overkill, but here is my motivational reasoning behind it. I have learned that 'traffic' makes the Internet go round. Traffic means clicks and sales (*see below). In my case, if the traffic is on the rise...OH YEAH...I am excited and MOTIVATED to generate more traffic. If the traffic is on the decline..OH NO...I am not excited, but I am MOTIVATED to generate more traffic. #2: A bit more quirky, but hey, it may help you. I am primarily a content marketer. What I do is that I use my email reminder to send myself an email daily. My email to myself says that I need to ADD CONTENT. Most email services have this option, I use the one on mail.com which is free. Staying motivated is so important. These quirky tips may just be quirky and may not help you, you can make that decision. I would like to share one more tip that you have probably heard before, but it gives me an extra advantage to keep motivated and it can do the same for you. Focus on what you are passionate about. That passion will carry you through. 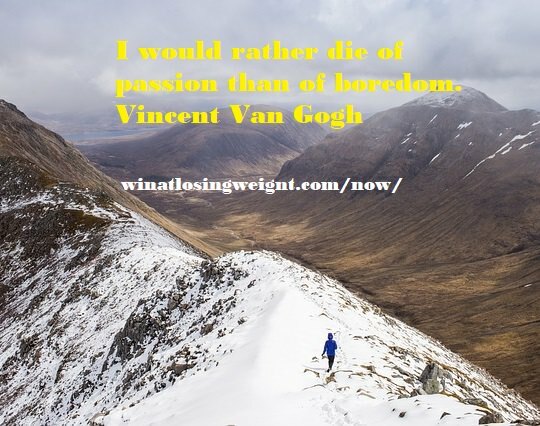 Your passion will propel you and almost compel you to share that passion. Passion will mean that you will always have more to say and more to share. You will better relate to your reader and your zest will literally show through! *Traffic means clicks and sales...this is not always true. HUH? Not every web page gets good results, so then what? Traffic does not always mean clicks and sales! It should, but when your traffic is not converting, there is a reason. The reason is often fixed with something called split testing and tweaking. Split testing is making two or more web pages, tweaking means making ONE change. Send your traffic equally to your split test sites and see which one does best. Then tweak and test again...and again, etc...you get the idea. If yes, this will help. If you are new, before you tweak and test, I strongly suggest that you learn copywriting or hire a copywriter. 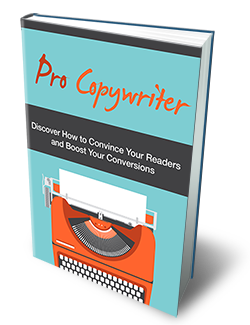 Most newbies do not get conversions because their pages need a few copywriting changes. My free Give Away 'Pro Copywriting' will help, it is really free with no strings, click here. 'No longer being able to enjoy eating' is a Dieting Myth. Many diets will not leave you hungry and will be more delicious than you ever expected. 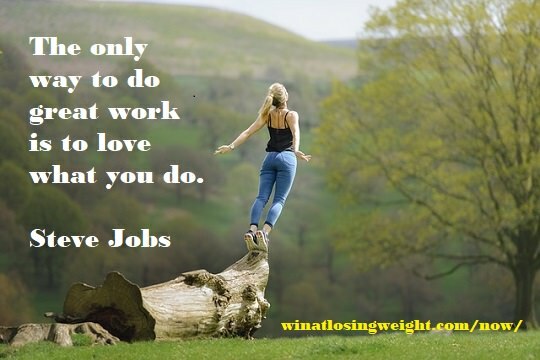 At Win At Losing Weight, I have put all of the most popular and highest ranked diets in one place (and much more). You no longer have to say Good Bye to Good Food. To visit us, click here now.